held every Thursday at Fort Defiance. For this month's menu, please check our Facebook page, or just trust us and come in. Our promise to you: Every drink you have here will be delightful. 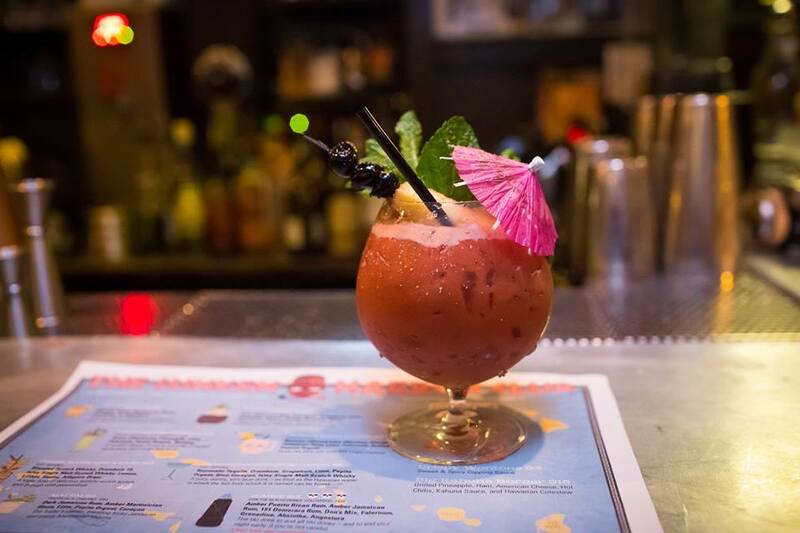 and we were named "Kings of Tiki" at the 2015 Food Network NYC Wine & Food Festival!